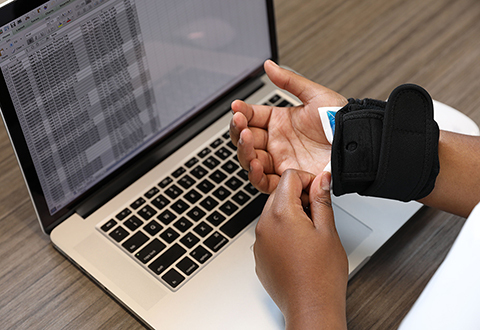 Find relief at last with the Vibrating Ice Pack Pain Relievers. Simply insert the included ice packs and vibration device into the unit and attach to your elbow, wrist or ankle. Gain instant pain relief in minutes! Features comfortable, adjustable compression strap that can be easily positioned to your liking. 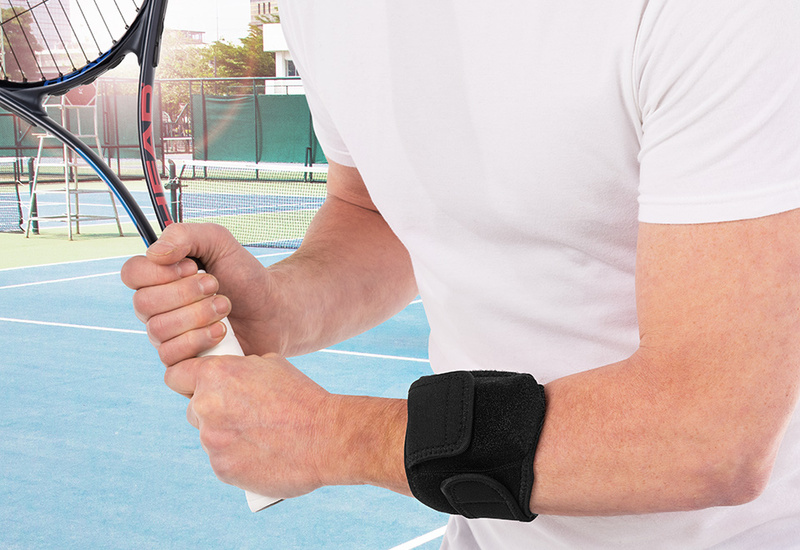 Ideal for epicondylitis (golf/tennis elbow), bowler’s wrist or carpal tunnel therapy. 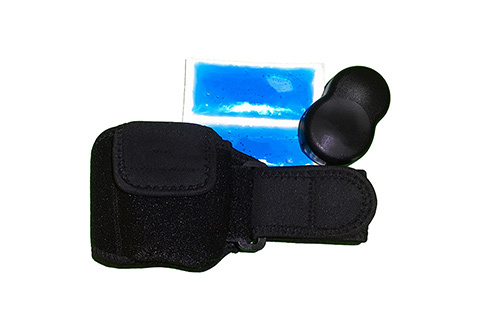 Includes high-frequency vibration device with a 10-minute shut-off, 2-chamber freeze-solid ice packs, two AAA batteries and a 20˝neoprene compression strap with D-ring for one-handed application. 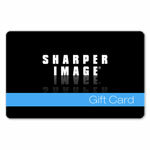 Item Will Ship in Approximately 2 Weeks	Mystery Savings! See Site Banner Above for Details. Only 10 remaining. Expected to sell out in 1 day! Try the Vibrating Ice Pack Pain Relievers for drug-free elbow, wrist and ankle use.